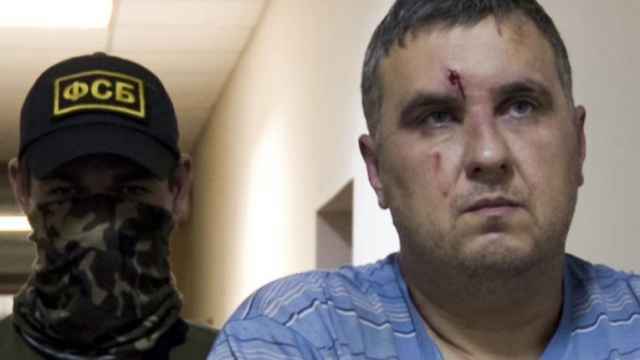 Russia’s Investigative Committee has launched a criminal case against an American journalist who wrote an editorial calling on Ukraine to bomb Russia’s newly-opened bridge to the annexed Crimean peninsula. 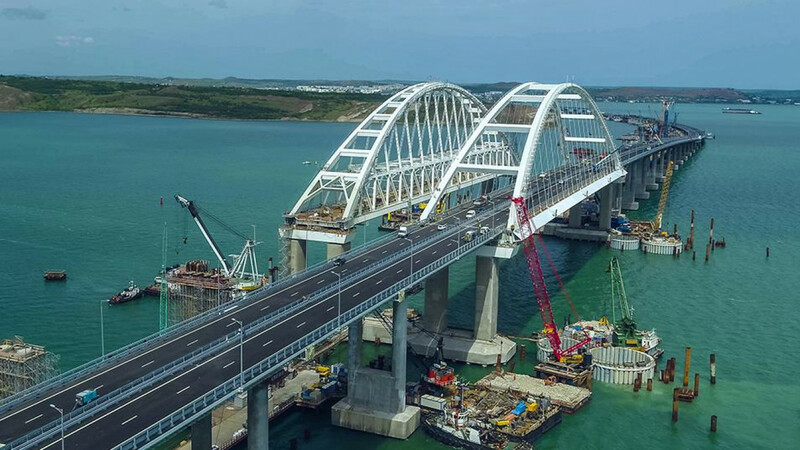 Tom Rogan urged the Ukrainian government to “launch air strikes” and “destroy elements” of the bridge to Crimea in a Washington Examiner magazine op-ed published on Tuesday. Kiev, the United States and the European Union criticized the opening of the road-and-rail bridge and called it a violation of Ukraine’s territorial integrity. 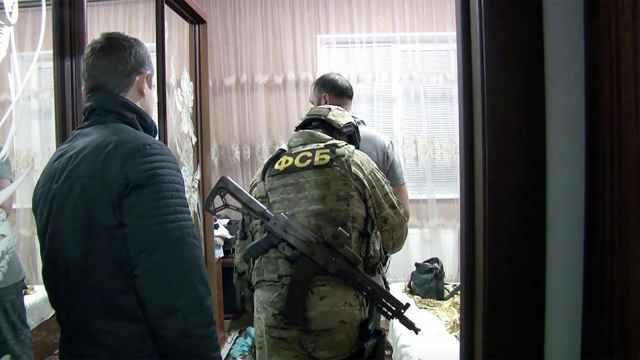 “The investigation has detected signs of public incitement to terrorist activity in the territory of the Russian Federation,” the Investigative Committee said in an online statement on Thursday in reference to Tom Rogan’s article. The publication’s editor will also be subject to a “pre-investigation probe” for publishing Rogan’s commentary, an Investigative Committee spokesperson said. 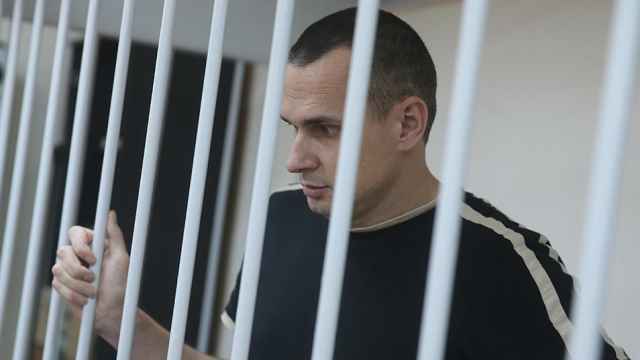 Earlier, the Russian Embassy in the U.S. said the piece was “outside the boundaries of journalist ethics,” while the Kremlin’s spokesperson called on law enforcement agencies to investigate the article, the RBC business portal reported. 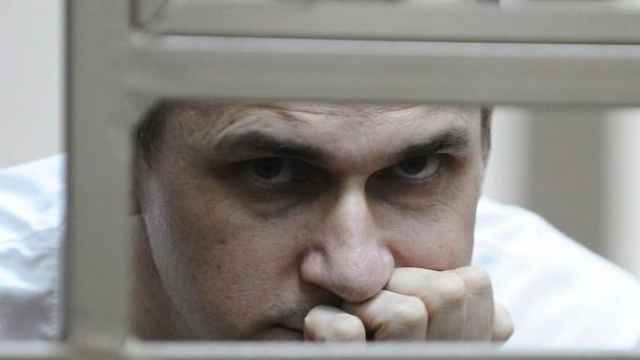 Sentsov demanded the release of 64 Ukrainians he considers political prisoners.